We run windsurfing courses for people interested in learning how to windsurf from a beginner level. Starts with an on land lesson about all the gear, how to rig a sail and some practice on a land stimulator, followed by time out on the water learning good technique and habits that will help make learning to windsurf so much easier. The course is approximately 4 hours on a Saturday morning, normally 9am-1pm. All the windsurfing gear is provided, all you need is a wetsuit and a smile. Ideal for those wanting to get back into the sport or if you want to speed up your progress. Expert tuition to help you improve skills and make the most of your time on the water. All courses run subject to instructor availability and numbers . For more information or to find out when the next course is please don't hesitate to Contact us. 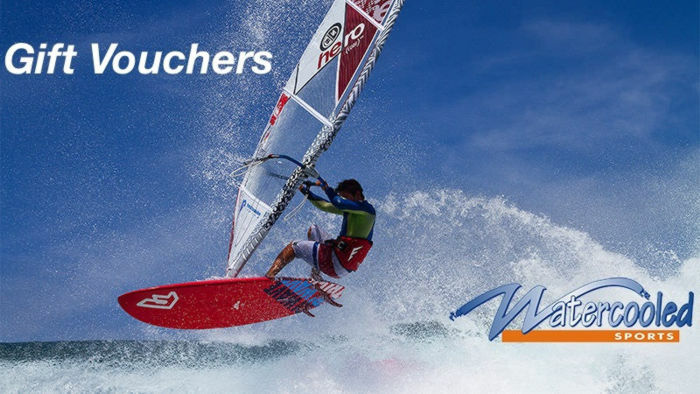 Rebate of lesson cost may be available for participants who subsequently buy a complete windsurfing kit from us. SUP lessons consist of 1 hour with an instructor, learning about proper technique and safety. Max 4 people per lesson. Lessons are weather dependent and will be rescheduled if conditions are not suitable. 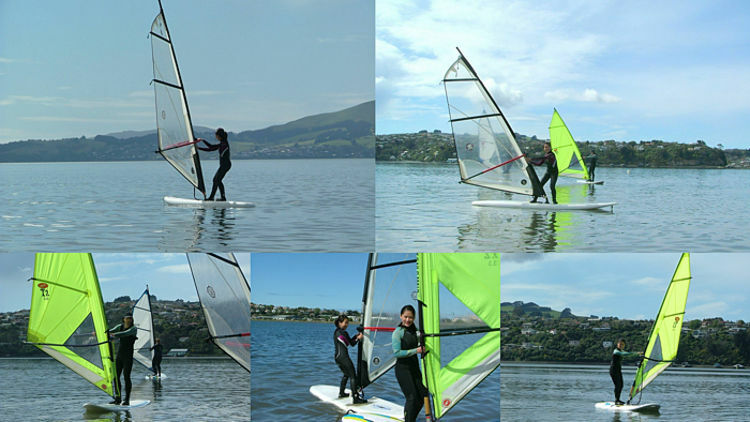 All our lessons are undertaken by Paddleboard Dunedin. They are the first and only dedicated stand up paddleboard school in Dunedin. Our instructor, Craig Latta, is a professional ISA and Surfing NZ paddleboard certified instructor. They provide paddleboard instruction from beginners upwards, with group and private lessons. They can also cater for school or corporate groups. They supply paddleboards, paddles and life-jackets for your ultimate paddleboard experience. Paddleboard operate from several venues around Dunedin to suit conditions and our clients. Hire of SUPs includes paddle, leash, and buoyancy aid. Available only for people who have already done our lessons, or can demonstrate that the have prior SUP experience. Only available from shop on Otago harbour, subject to weather conditions. If you hire/demo a board and subsequently buy one, the cost of the hire will be credited, reducing the cost of the board. We can provide a selection of bikes to hire from the shop. Superb location as it is easy access to the cycleways around the harbour. Park your car in our carpark and pedal out the door, or take the bikes with you for the day. We have two premium bikes instore available to hire, but can also provide fully suspended and electric bikes if requested. Simply call up in advance and let us know your coming and they will be here when you arrive. We have a very limited range of wetsuits available to hire. Subject to availability of sizes. Please contact us for more information. Kayak hire is subject to the availability of used kayaks instore. Please contact us for more information. Gift vouchers are the best thing for that hard to buy for loved one.